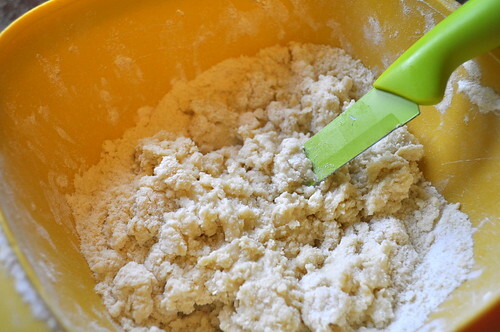 225 g Self Raising Flour (If you don’t have s.r.flour then just add a teaspoon of baking powder to your regular flour). 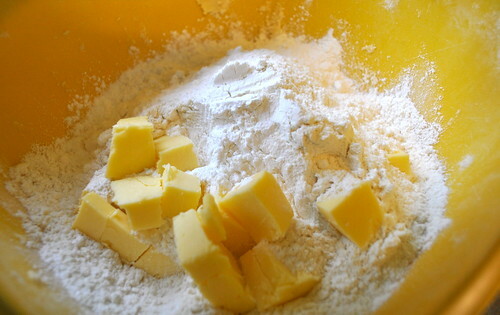 50 g of chopped butter. 150 ml milk (and a little extra for brushing. 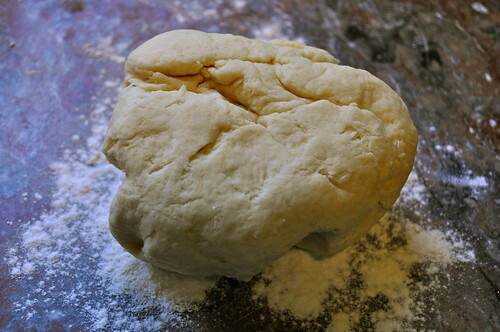 Turn the oven onto 220 degrees Celsius or 450 degrees Fahrenheit. 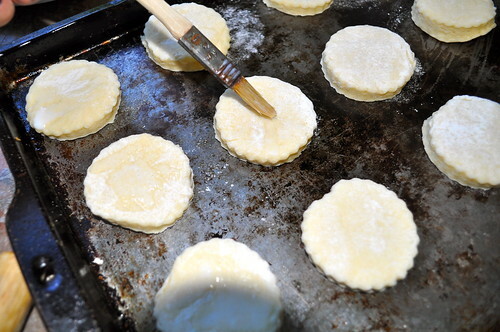 And, while you are doing the boring stuff, quickly grease your baking tray. 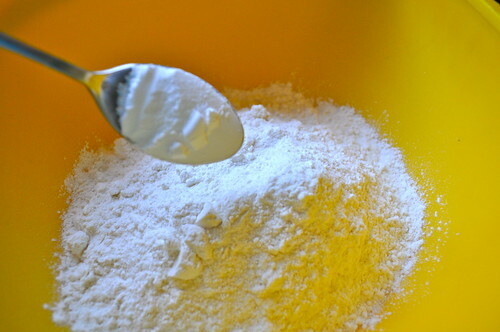 Pop the flour, baking powder and salt into a mixing bowl. 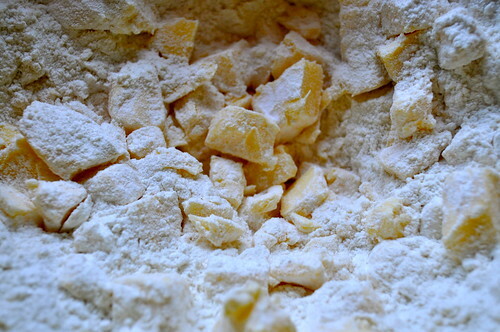 And pinch away until your mixture looks like breadcrumbs. 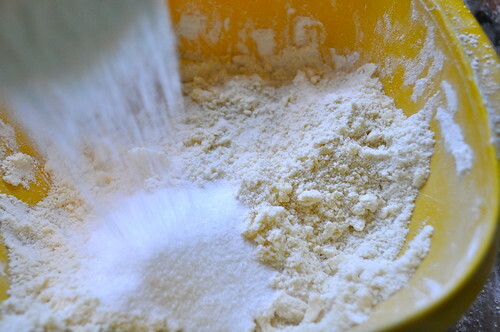 Then pop in your castor sugar and the milk. 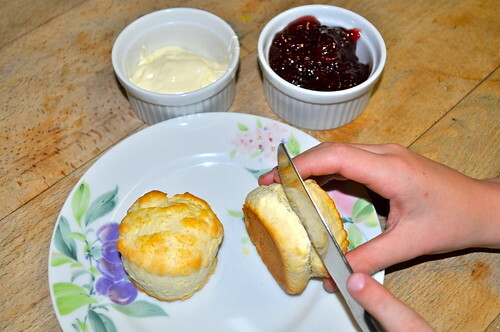 And stir it with a knife – yup, that’s the done thing for scones!!! 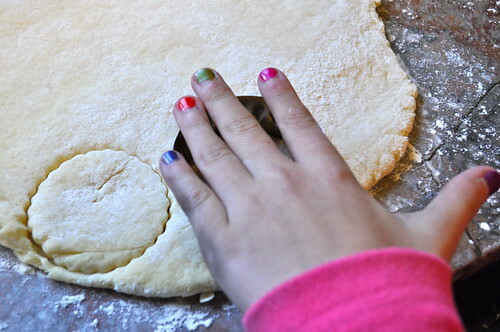 Turn it out on a floured surface and roll it out, but not too thin, just a cm or half an inch. 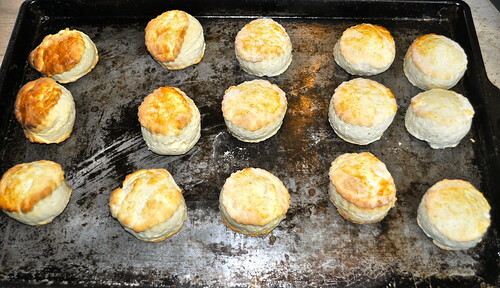 And pop your scones onto your greased baking tray. 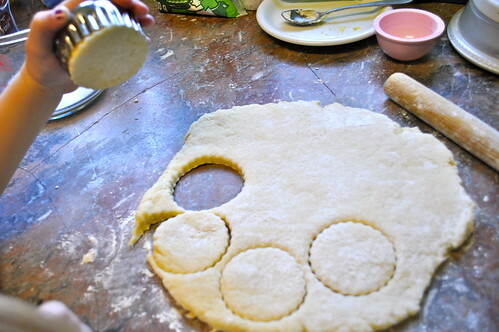 Brush each scone with a little milk. 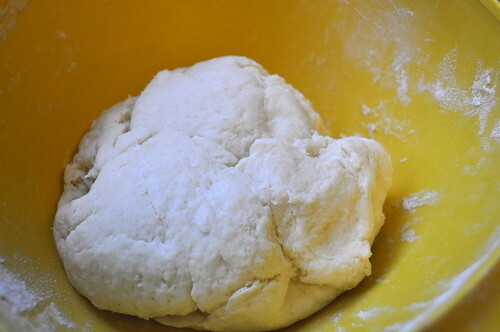 Bake in the oven for about se7en minutes, till they are turning gently brown. 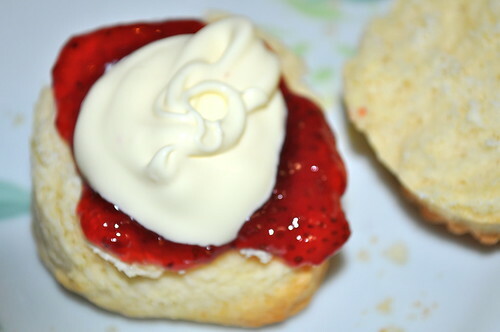 As soon as they are cool enough add lashings of jam and cream. 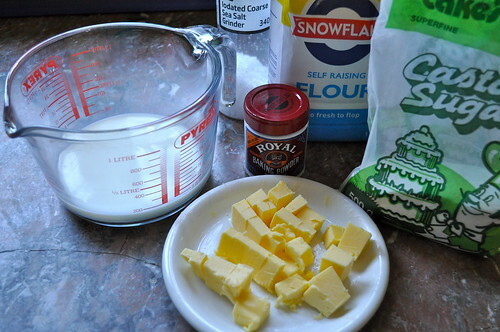 If you want to vary your scones and have cheesy ones then replace your castor sugar with grated cheese. 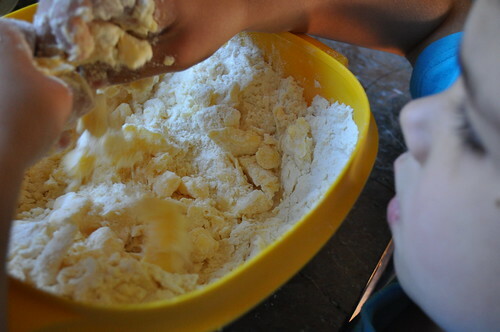 And if you are keen to have fruity ones then toss a handful of dried fruit into the dough when you add the sugar and milk. 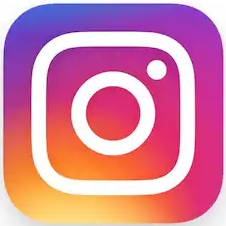 Have fun , we will be back with a whole lot of tea time treats later!!! Hmm, this reminds me on our holidays in Cornwall last year! HI Micha, Thanks so much for visiting… How wonderful to have a holiday in Cornwall!!! Hope you have a great weekend!!! 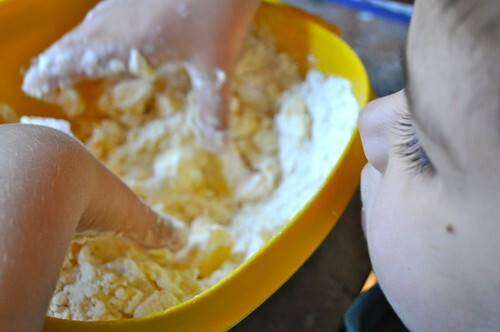 After seeing this post I just had to make scones with my boy this week. Thanks for the inspiration! 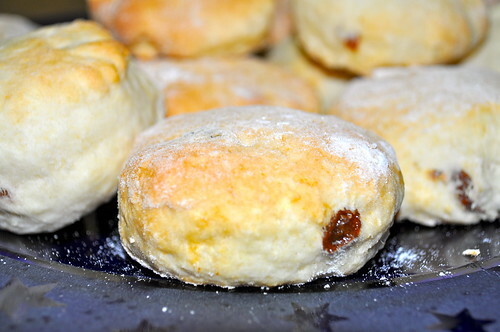 Hi J, I am so glad we could inspire you, oh happy scones!!! Hope you have a fun weekend!!! Anyway, said colleague brought me scones all the way to my house (out of her way by a good 30 mins) for my birthday last year while I was on maternity leave – it was SUCH a special gesture and I’ll never forget it. 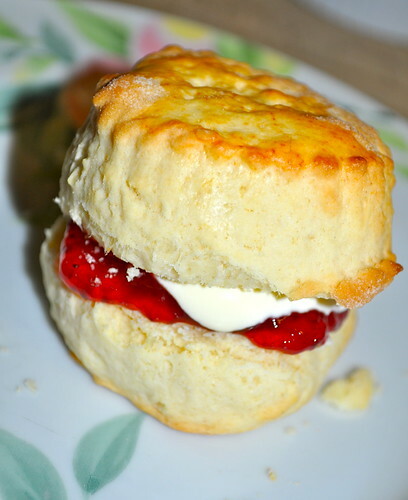 Hi Marcia, SO glad to help out in the scone department… I hated them as a kid and could never understand while adults raved about them… but that has all changed!!! You do know you have some really special friends!!! And those babes of yours are so super cute!!! Have a fun week!! !